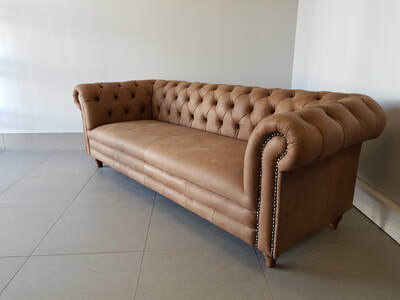 ​SO WHAT IS IT THAT WE DO? 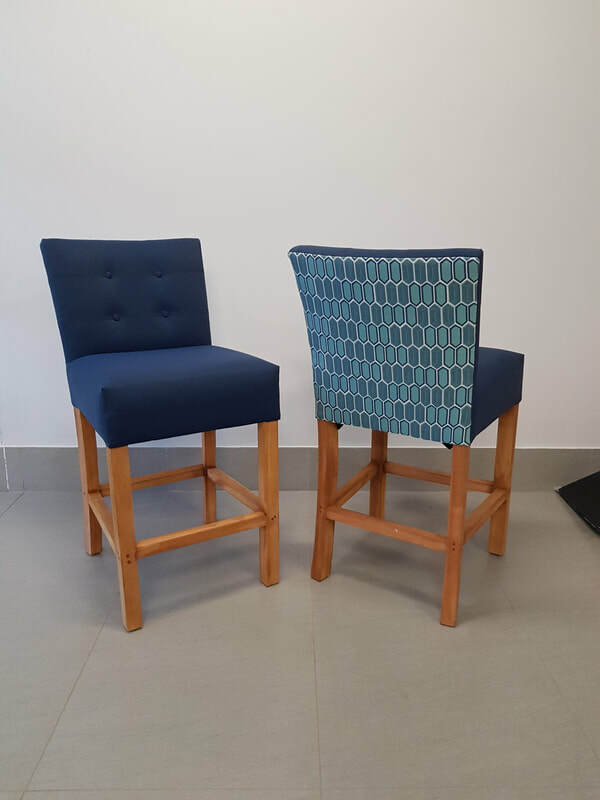 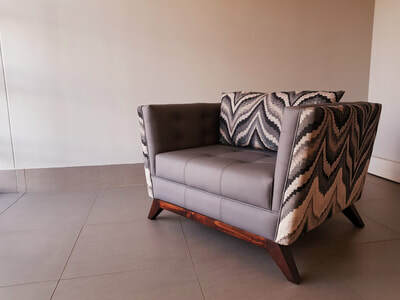 Our team has been in the business of transforming spaces into homes with stunning pieces of custom made furniture for over 15 years. Whether it's manufacturing a brand new couch or re-upholstering your old faithful, we can make exactly what your looking for in the exact fabric that would suit your needs. 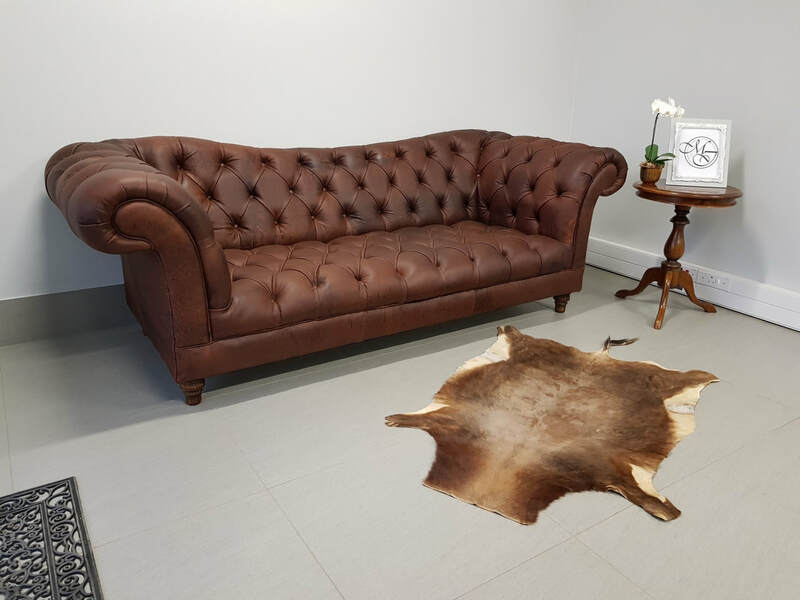 Come and choose from our wide variety of samples from South Africa's leading fabric houses in our newly located showroom. 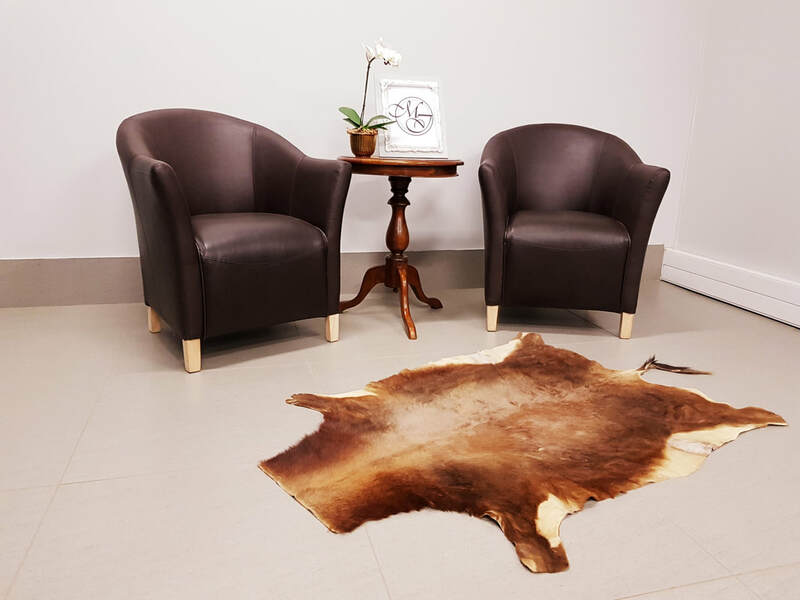 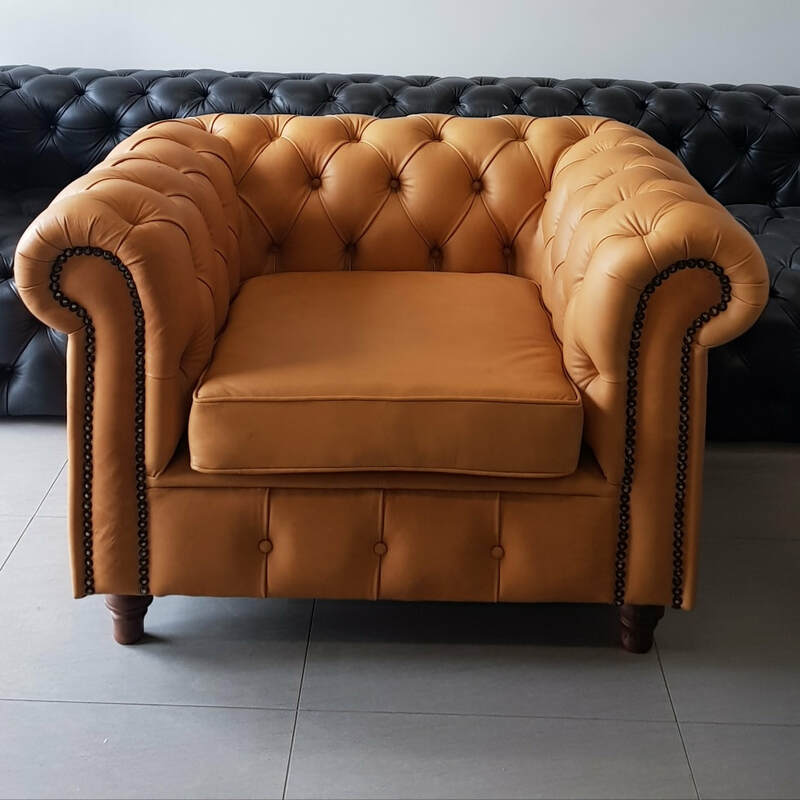 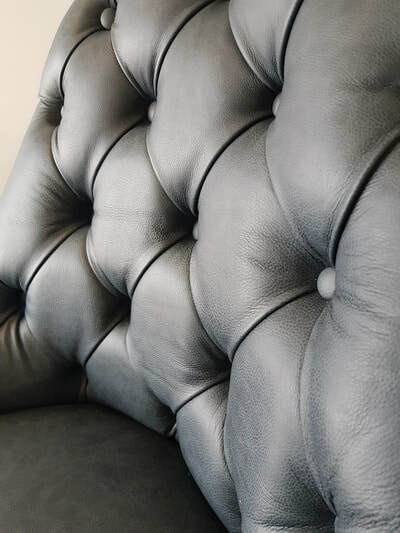 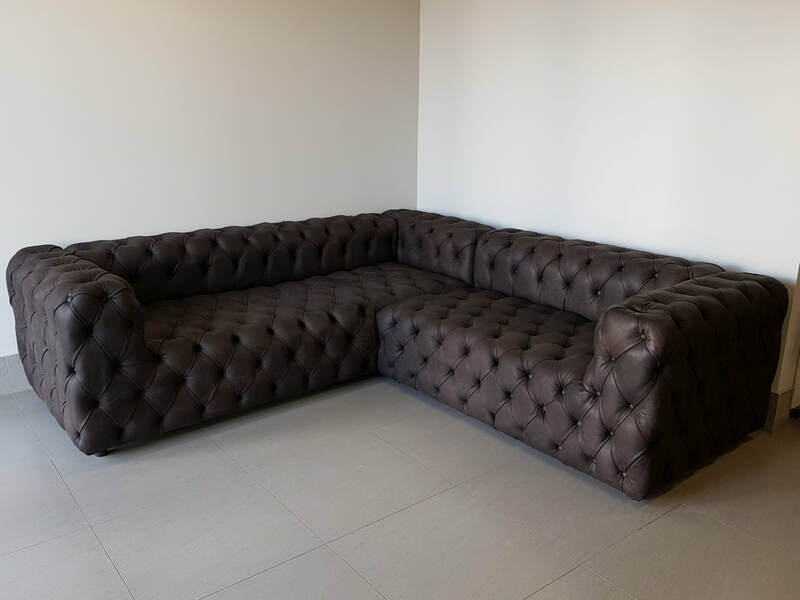 We also have a wide variety of leather available, from stunning full grains to soft imported Italian leathers that give your furniture a touch of class and luxury. ​Our doors are open directly to the public as well as to trade.